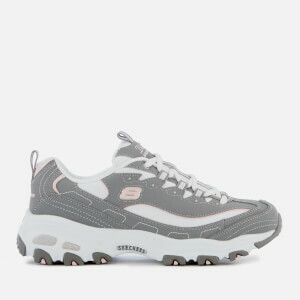 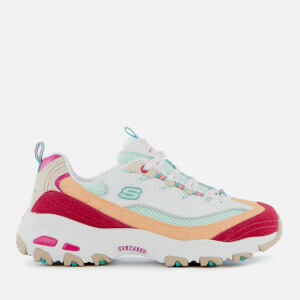 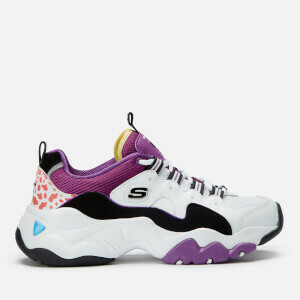 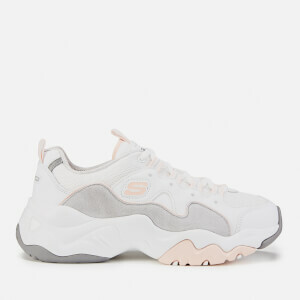 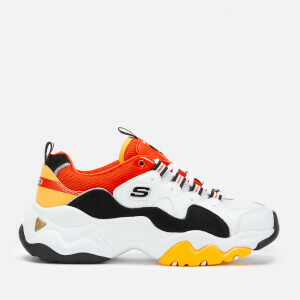 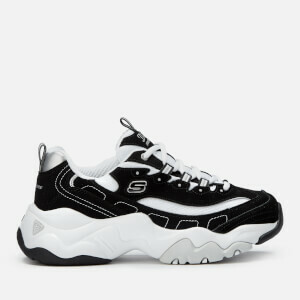 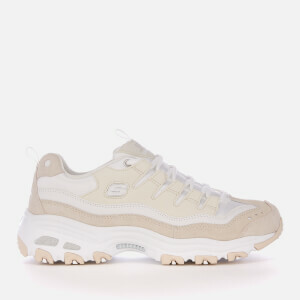 Founded in 2002, Skechers is a lifestyle and performance footwear label based in California, featuring an extensive range of trainers and shoes for men, women and children. 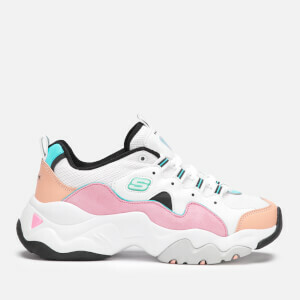 Injecting a splash of colour into your fitness regimes, Skechers ensure optimum functionality, integrating memory foam linings, shock-absorbent soles amongst their sleek designs. 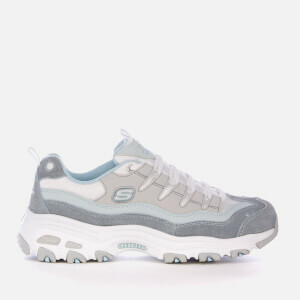 Shop the latest Skechers collection at The Hut now with free UK and international delivery available.